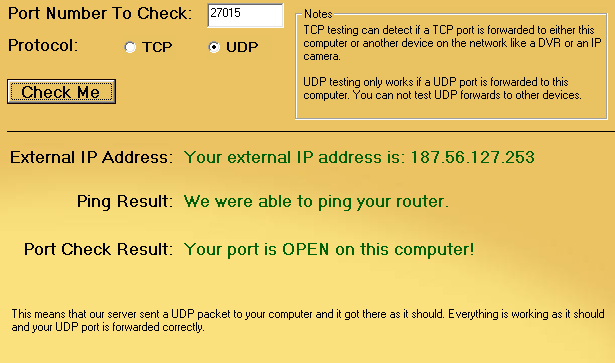 scrds can't find internet router IP though wireless router LAN? Check this screen shot, the srcds can't leave the LAN to the internet. I don't know what to do anymore, it works fine when I'm directly connected with the modem/internet router, but that's not what I want. Note: I know that I might experience some random lag spikes using a wireless network, but I don't care.